steadyPRINT 7.6: Better printing for all. 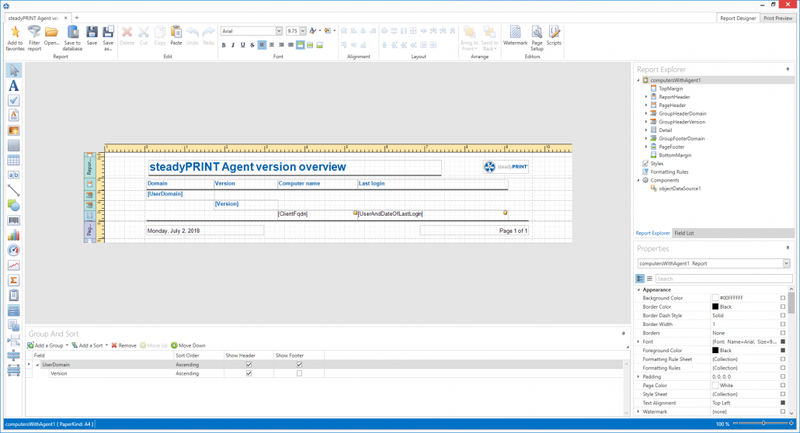 By using the User Self Service “steadyPRINT Agent”, the user can now independently create templates (so-called print templates) for VPD printers. 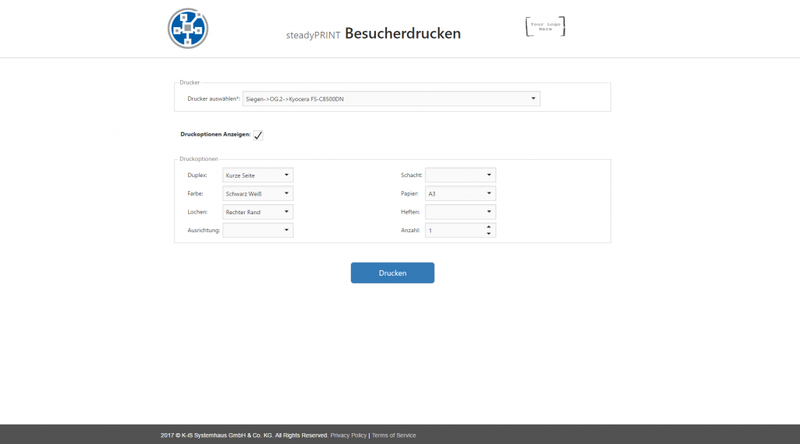 This way, every employee can create templates for most diverse scenarios with the desired print settings and select them with one click when printing without having to contact the administrator each time. A driver upgrade has been performed for the Private Print Templates to be applied during the printing process. This way, everyone will immediately find the appropriate printer. New management surfaces for templates, features and finishing options of the VPD print make the administration easier and clearer in this area. Store several assignments for a virtual vName printer in a special application. If the user performs a printing process on this printer, a new dialog appears offering a selection of the provided printers. If you have, for example, several identical printers (e.g. several recipe printers on a ward in a hospital) at one location, you can specify via the selection dialog to which printer the print job is to be sent – in case one of the printers is defective or currently occupied. When starting the printing process, you do not have to care about this as you will always choose the virtual “recipe printer”. Performance, stability and further improvements. So far, workflows could only be performed via the vPrinter. With steadyPRINT 7.6, you can provide workflows to users also as separate (vDirect) printers. 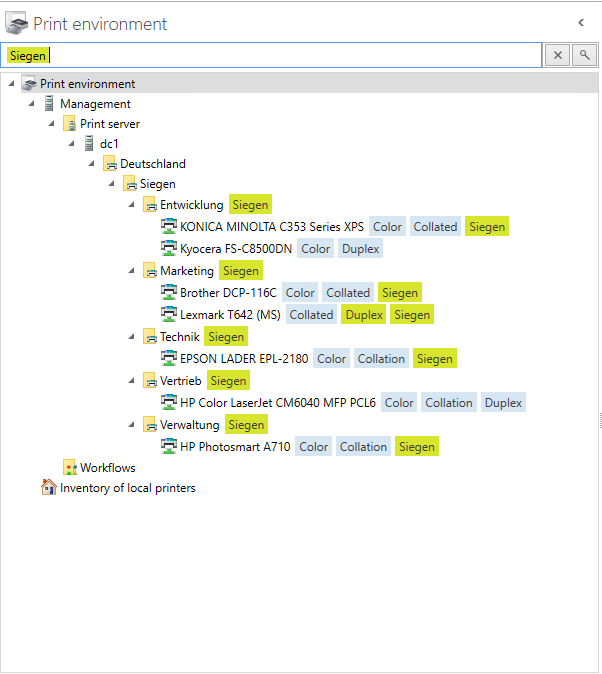 This way, a workflow can be started directly from the print dialog of an application. steadyPRINT offers all users the option to subsequently view all print jobs already executed. What is new is the fact that you can now even save documents that have already been printed as PDF, DOCS and XPS files. This way, you can, for example, collect and save all documents that have been printed in connection with a certain project or restore documents that were accidentally deleted. For all new improvements, additions and bug fixes please refer to our release notes. Simple & clear: One tool for the complete administration of your print environment. 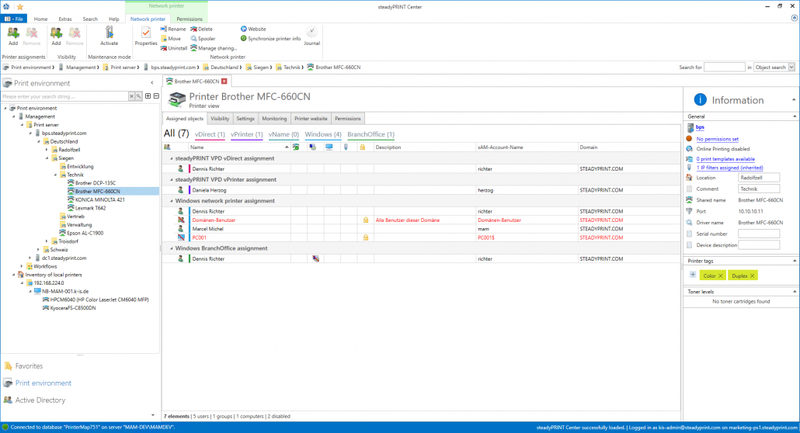 Organize all tasks of your printer management centrally – intuitively and clearly structured. Map your company units by using a recursive folder structure. The steadyPRINT Center can be installed on different computers or servers as often as required. Thanks to the Multi Admin Management, several administrators can use the steadyPRINT Center at the same time and are notified of any modifications via the Journaling tool. Use the role-based authorization system to manage the administrators’ authorizations. 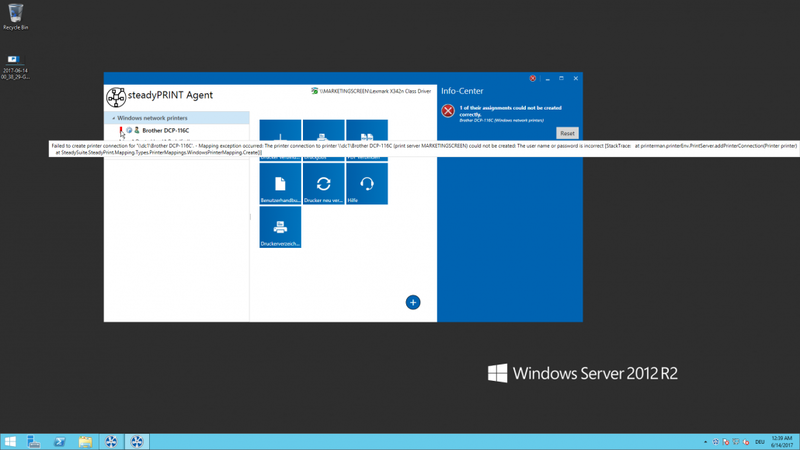 The most important functions are available to the administrators in the new sP Center App. 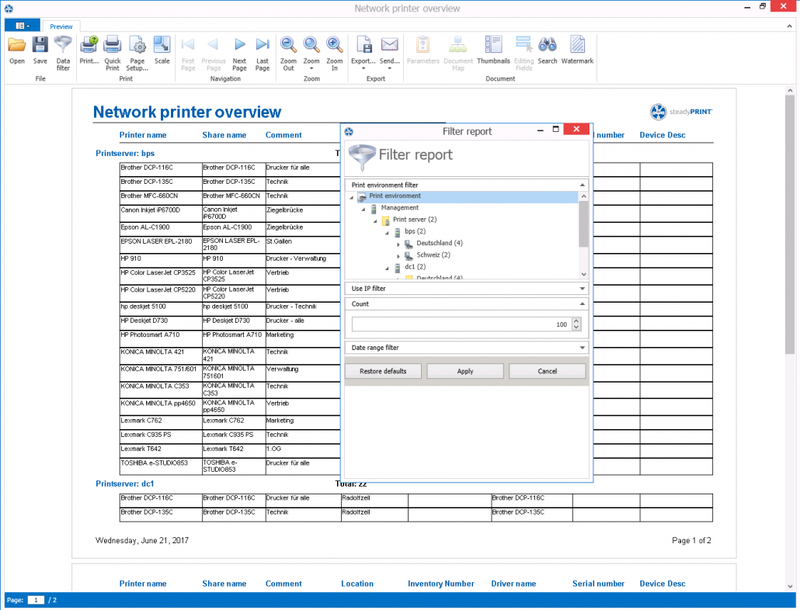 With steadyPRINT, you can create and manage Windows network printers, local printers as well as different driverless network printer assignments (via steadyPRINT VPD). Printer assignments can be created on the basis of users, groups, folders, organizational units, MAC addresses and computers (even Thin Clients). 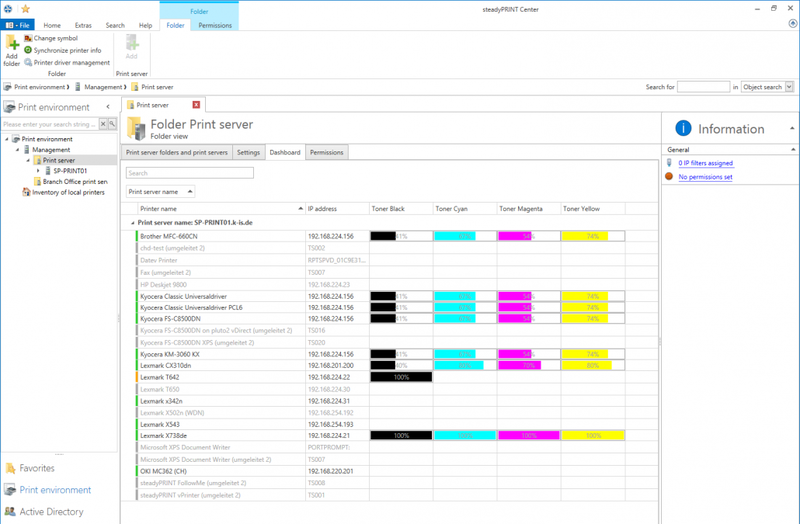 steadyPRINT enables separate printer assignments for terminal servers and workstations. 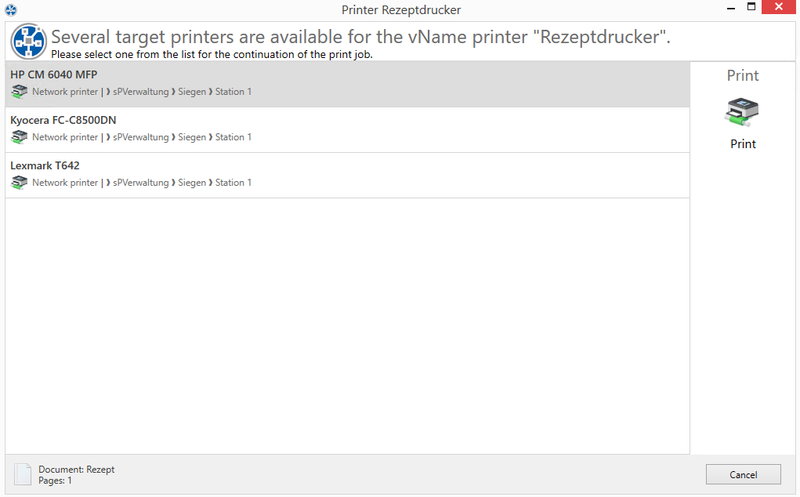 Newly connected printers are immediately available to the user without any re-login. Classic use of your Windows network printer with native printer drivers. Locally connected printers (e.g. via USB) can be inventoried and centrally maintained via the steadyPRINT Center. Local IP printers with native Windows printer drivers for small branch offices without print server. Central configuration, but without load on WAN connections during the printing process. 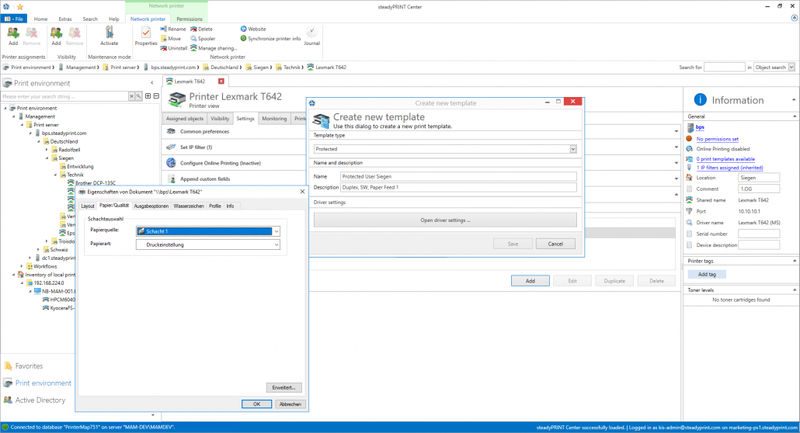 Use the steadyPRINT Virtual Printer Driver to provide your network printers. The entire driver maintenance at the client will thus no longer be necessary. For the user, nothing will change. Provide the user with only one printer that offers different possibilities (e.g. printing with a physical printer, batch print, PDF print, e-mail delivery etc.). For all special systems (e.g. DATEV, ERP systems, HIS etc.). 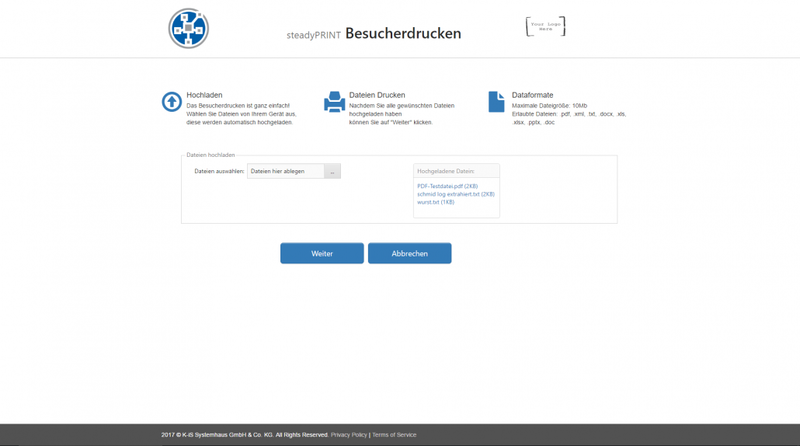 Relocation of the printer management from the special application to the clearly structured steadyPRINT management console. Select the printer of your choice and use the app on your smartphone to start your print jobs. Stay flexible and avoid confidential documents being read at the printer. VPD vFlow: More Than Printing! 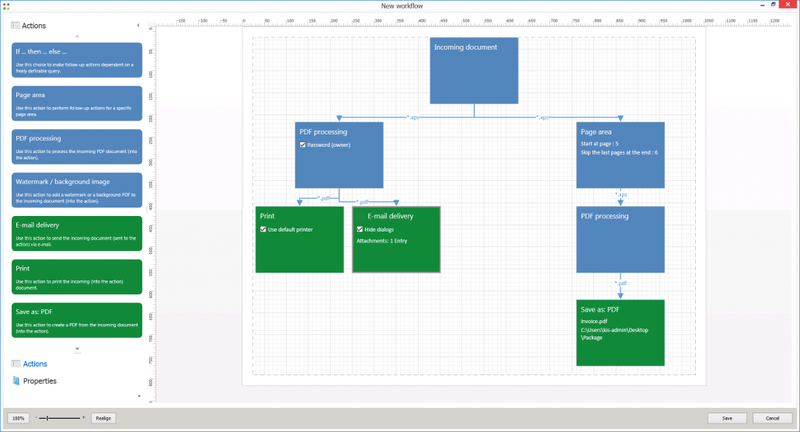 Define individual workflows for your documents.  PDF creation, storage, mail delivery and printouts with certain settings and many more – just with one click. Define IP ranges for different departments or locations. 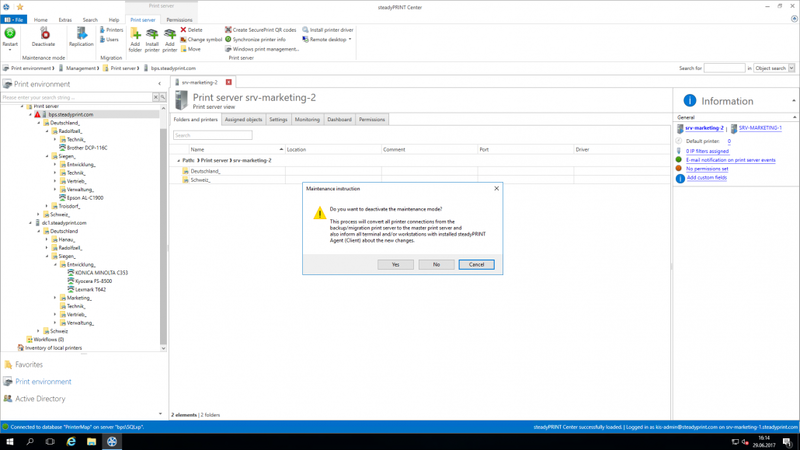 An IP filter can be created on print server, folder or printer level. During a change of location, all printer connections and default printers are automatically and immediately adapted to the respective IP range. Define default printers for users, computers or groups and take advantage of the various possibilities the default printer management offers (e.g. by priority list, location, session period etc.). In order to avoid any bottlenecks due to maintenance work, simply set your printers or print servers into the maintenance mode. Simply and centrally maintain all printer drivers in your environment via the steadyPRINT Center. 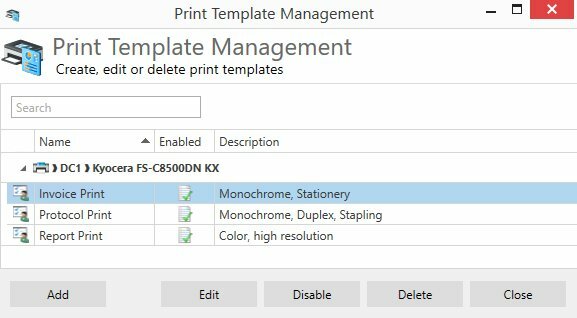 Manage even local printers in a central way. 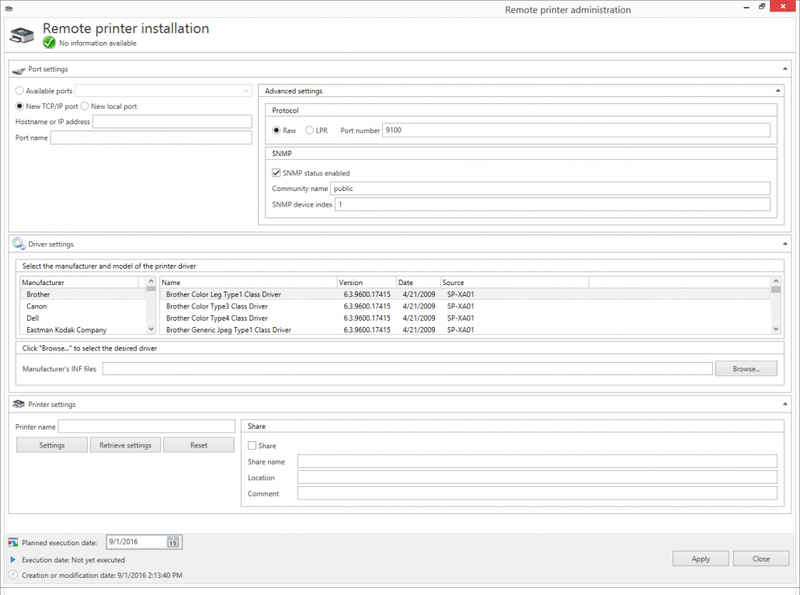 You can install, uninstall or change local printers on workstations. For this, the computer does not even have to be switched on. 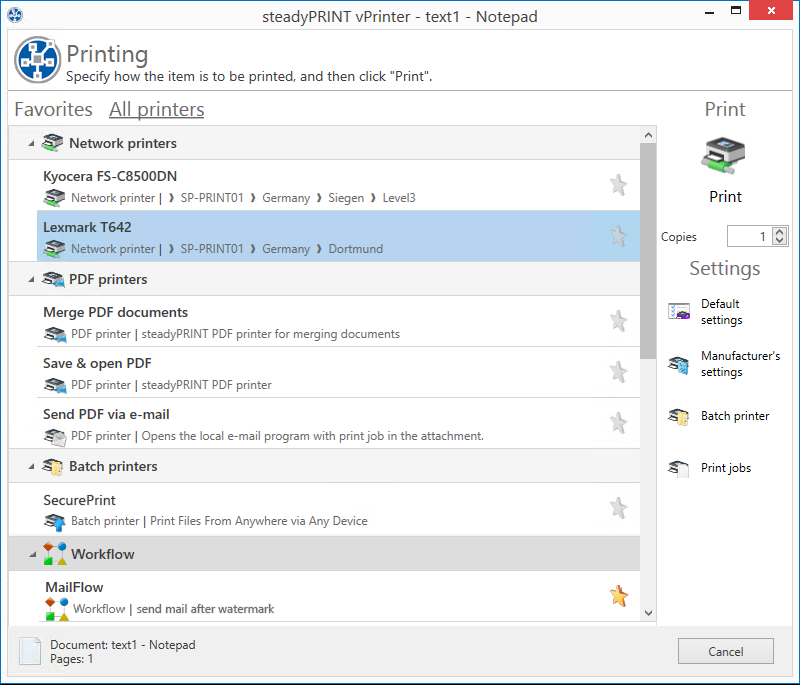 steadyPRINT enables users and administrators to set local default printers not only on user but also on computer level. 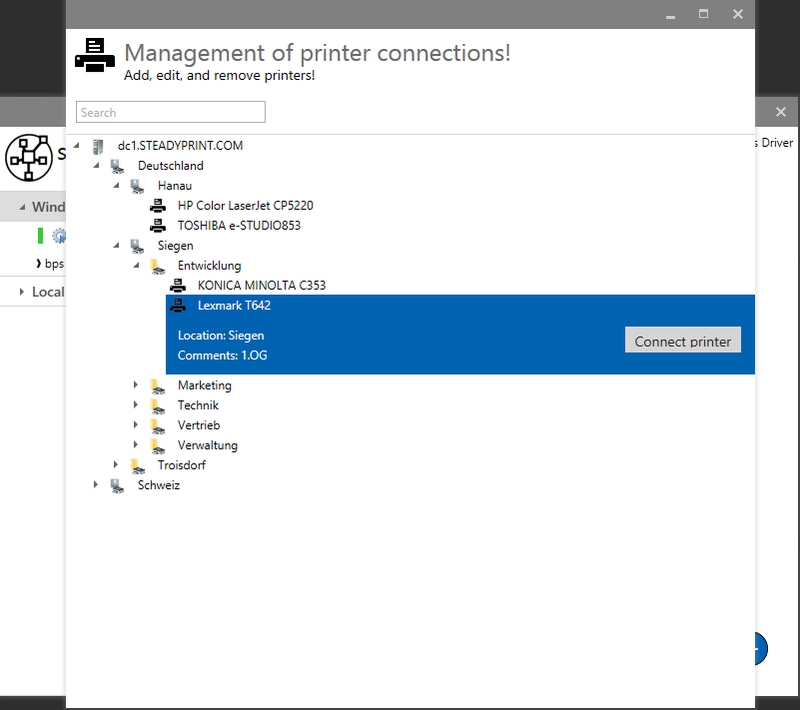 You can also import a workstation as a local print server and share the connected printers with other users.  The steadyPRINT Agent offers its users an overview of all printer connections. 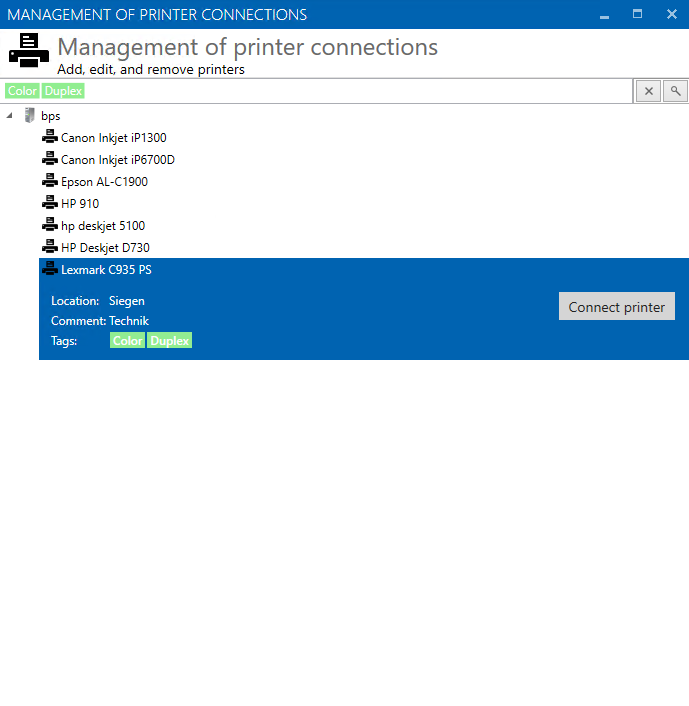 Thanks to the intuitive operation, printer connections can be added or removed and default printers can be set even without any knowledge of Windows. If IP areas are defined, the users are only shown printers of the IP range in which they are located. The creation of Agent profiles allows user-, group- and computer-dependent settings for the display and the functions of the steadyPRINT Agent to be defined. Printing in small branch offices: steadyPRINT Branch Office Printer. 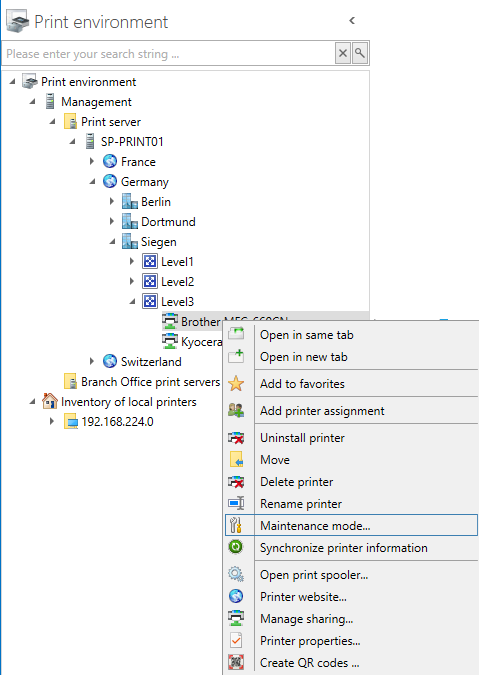 Centralized printer management – even for small branch offices without print server. 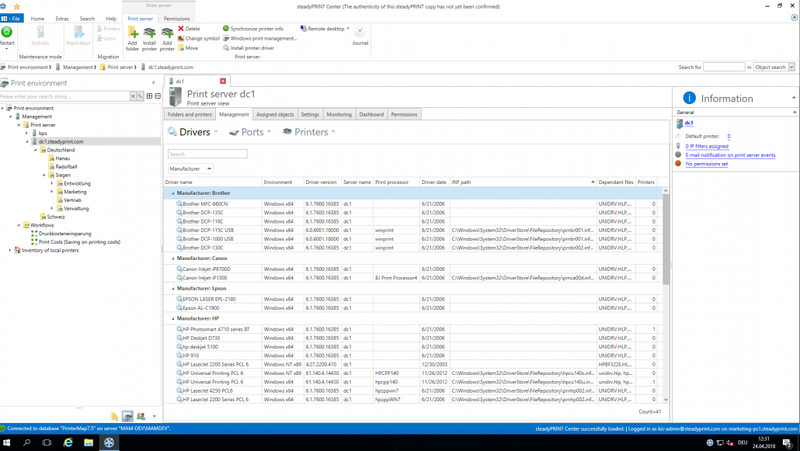 With the steadyPRINT Branch Office Printer you can assign your printers as local IP printers with native Windows printer drivers. The configuration is done centrally – but the print job is not sent to the print server so that a high load on WAN connections can be avoided. 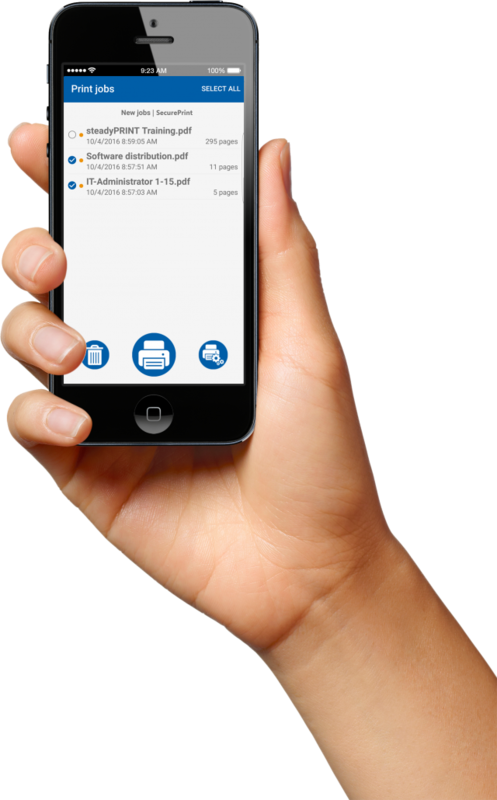 Mobile Administration: the sP Center App. Manage your print environment at any time and anywhere. With the new sP Center App, administrators and users have the most important functions available on their smartphones. The virtual printer driver steadyPRINT VPD. steadyPRINT VPD is a virtual printer driver allowing printers in a company to be assigned to the client in a “driverless” way. Apart from the reliable applications from the provision of your network printers without tedious driver maintenance and the creation of specific printer assignments for special systems up to secure FollowMe Printing with the steadyPRINT App, the VPD has been improved in many areas with the release of the new steadyPRINT version 7.5. Among others, a new driver interface as well as an improved engine for merging different printer settings are available. Provide your network printers as vDirect Printers with the steadyPRINT Virtual Printer Driver. The entire driver maintenance at the client will thus no longer be necessary. VPD vPrinter: Driverless Universal Printer. Driverless printing for everyday use with different options for the user: Printing with a physical printer, batch print, PDF print, e-mail delivery etc. With the steadyPRINT vPrinter being a default printer, you will never have to think about which default printer you are going to use for which application. You decide on a case-by-case basis what you actually do with the printout. VPD vName: The Solution for Special Systems incl. Reliability. Assignment type for special applications (e.g. HIS, DATEV oder ERP systems) which is used to outsource the printer management from the special application. The administrator stores a printer that can have any name in special systems. In the background, however, steadyPRINT is used to assign different physical printers to this printer type for groups or users. A print server failure can easily be intercepted even with running applications as the printer name remains the same. Store several assignments for a virtual vName printer in a special application. If the user performs a printing process on this printer, a new dialog appears offering a selection of the provided printers. If you have, for example, several identical printers (e.g. several recipe printers on a ward in a hospital) at one location, you can specify via the selection dialog to which printer the print job is to be sent – in case one of the printers is defective or currently occupied. When starting the printing process, you do not have to care about this as you will always choose the virtual “recipe printer”. For further information, please refer to our vName datasheet. VPD SecurePrint: Secure and Flexible Printing. Select the printer of your choice and use the app on your smartphone (iOS or Android) to start your print jobs. Stay flexible and avoid confidential documents being read at the printer. steadyPRINT vFlow: rule-based printing, workflow and cloud storage. Reduce the printing costs in companies by using the rule-based printing tool. Have for example e-mails only printed black and white or documents with more than 50 page in duplex mode. Define individual workflows for your documents. For example PDF creation, storage, e-mail devliery and printout with certain settings and many more – all this with just one click. Moreover, vFlow has now been extended by the storage of documents in the cloud. 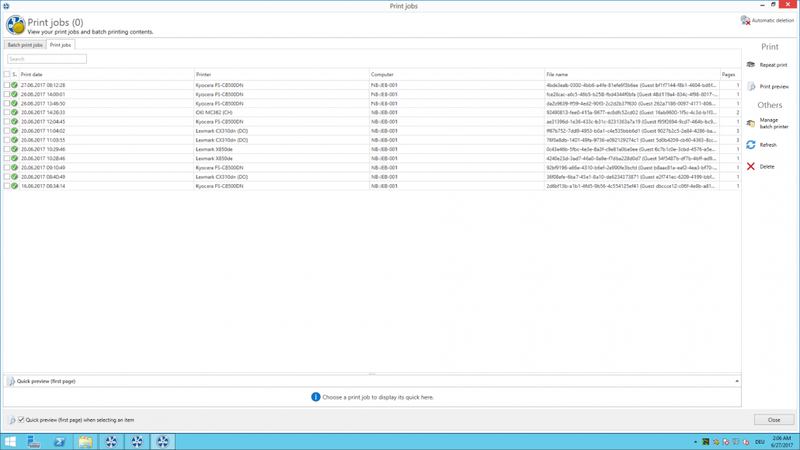 Currently supported cloud providers are Citrix ShareFile and Microsoft OneDrive (others will follow). The so called “print templates” represent a central topic. They offer the administrator the possibility to store printer settings as a template for the user.  The different template types force or predefine printer settings for selection. Give visitors the convenience of printing any document in your company. As soon as a visitor has logged into your company network with any end device, he/she can upload the desired documents via a website in the browser, select a printer and print. After printing, the data will automatically be deleted from the server. With the PDF printer integrated in the steadyPRINT vPrinter, you can create a PDF document from your printout which can then be saved or direclty sent via e-mail. If required, you can store stationery. 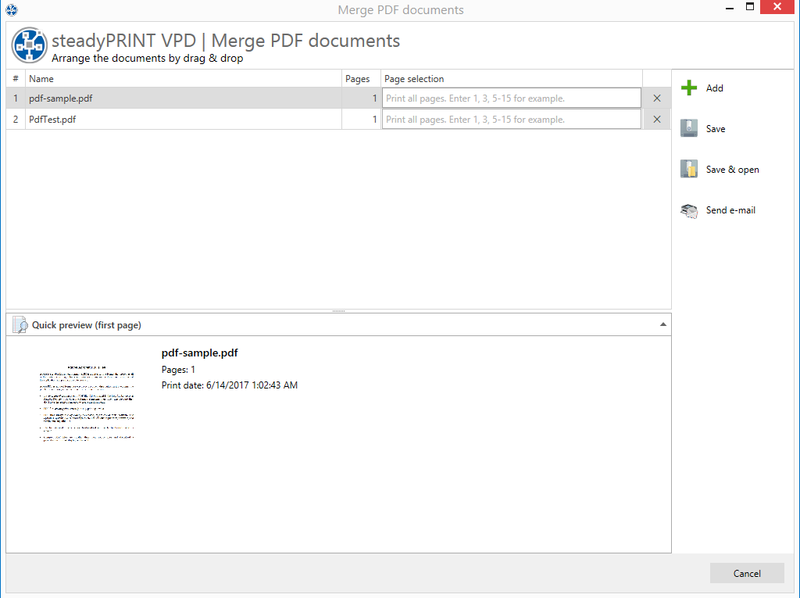 In addition, several PDF documents can be merged (PDF merge). Each user can individually use one or several batches. Create, for example, a batch for invoices or first collect all documents that are used for a project or an appointment in a batch. Store your printouts in a batch if you are on the move and have no physical printer within your reach. As soon as you get back to the office, you will be reminded of open print jobs which can then be printed. Each user can access their own print history. This way, you can reproduce what was printed during a certain period of time, view these documents and reprint them, if required. With steadyPRINT VPD it is possible to calculate printing costs on the basis of page prices (mono and color) stored for a cost center. For this purpose, the administrator creates cost centers via the steadyPRINT Center and stores the respective users. During the printing process, the number of pages is booked to the corresponding cost center. Finally, a report provides a cost overview for the respective cost center and enables an export of the information. 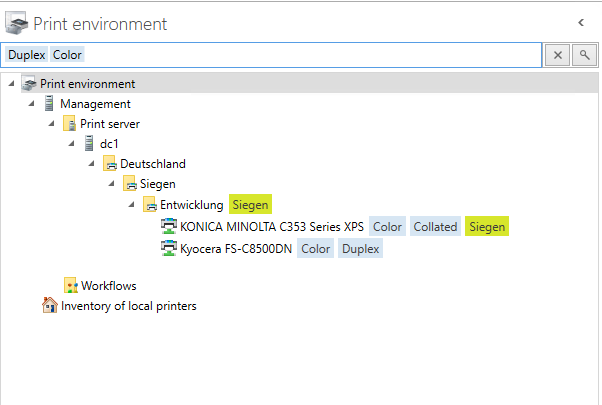 On the one hand, steadyPRINT provides you with all default information of a printer, on the other hand, however, you can access manufacturer-specifi c data, e.g. toner or paper status, fi xing stations, printed color or black-and-white pages, copies, maintenance or leasing data and many more. This data is clearly displayed in the dashboard.  Define thresholds for warnings and errors. This way, you can for example have automated e-mails being sent to your purchase department at a certain toner level, inform the controlling department as soon as a specified number of printed pages is reached or notify your technical support of an error. Create reports that give you a simple overview of your environment. 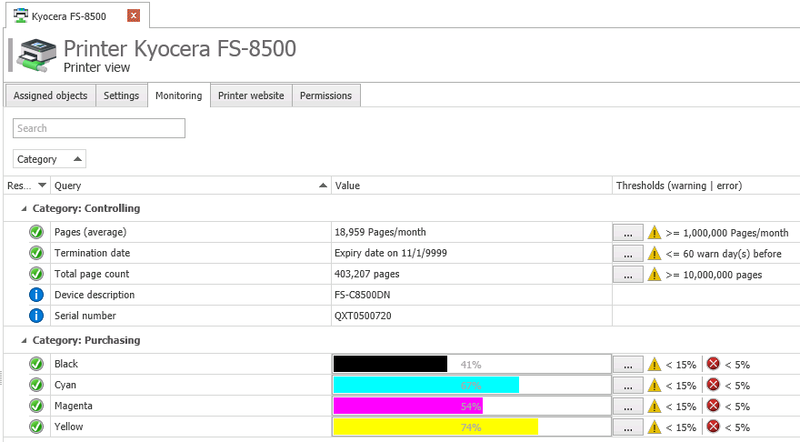 Have for example the average printing costs or devices with frequent error messages displayed. Reports can automatically be created and exported into different formats and sent by e-mail at set times. steadyPRINT offers a series of possible reports from the different categories. 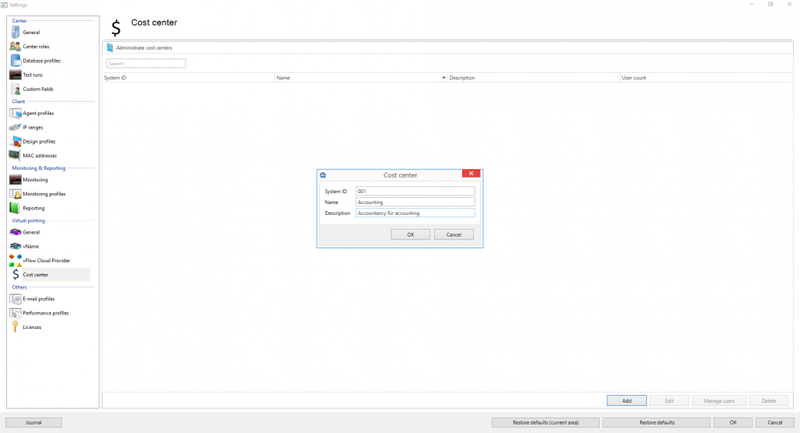 The report designer enables you to generate individual reports. Have all important data be displayed in the way you need it. If a document is printed via the vFlow printer and sent to a printer that is not available or offline, it is automatically sent to the backup printer as defined in the workflow. The user is notified of the transfer via a pop-up window.  Alternatively, the printout is stored in the SecurePrint batch so that the user can individually choose to which printer the document is to be sent. What Happens in Case of a Failure? 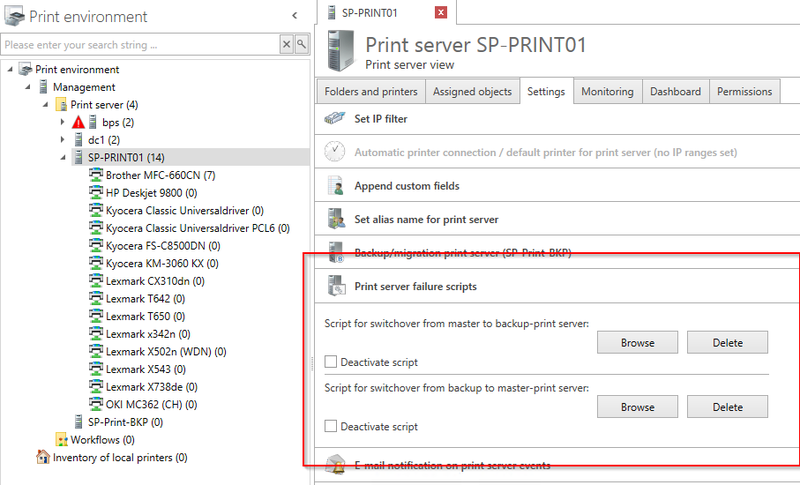 In case of a failure, steadyPRINT immediately and completely switches all printer connections from the master print server to the assigned backup print server without any delay. This way, all users are able to continue printing without any problem and to work effectively and efficiently. Running Scripts in Case of a Failure. 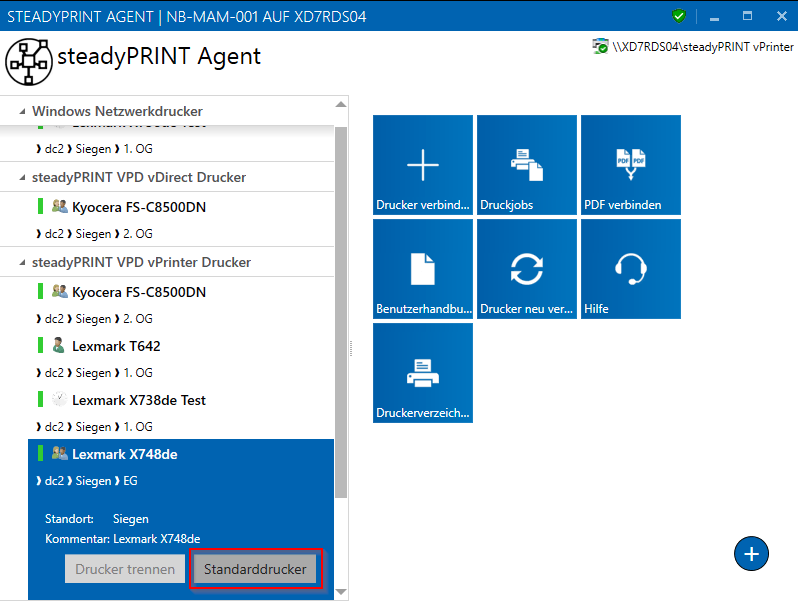 In case of a print server failure, steadyPRINT is also able to run a script automatically so that even applications that are not based on Windows printer standards are supported. Thanks to the virtual printer driver steadyPRINT VPD, you can benefit from the print server reliability even with special systems (e.g. HIS such as ORBIS or ERP systems). 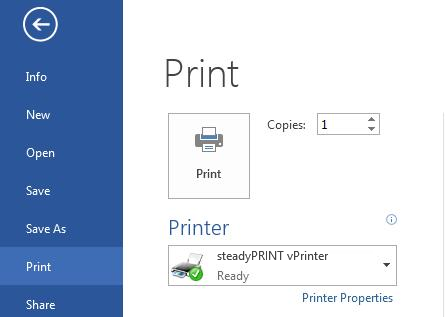 Only when a printing process is started, steadyPRINT checks whether the master- or backup print server is active and creates the respective connection. This way, a print server failure can easily be intercepted even with running applications as the printer name remains the same. Maintenance Mode for Print Servers. 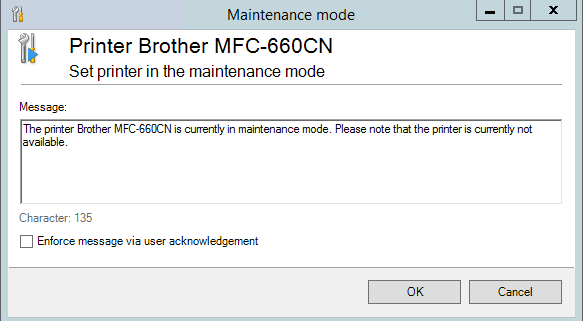 Use the maintenance mode to make changes at the print server without interrupting the users’ workflow. Generate automatic e-mail notifications for all responsible persons being informed immediately in case of a print server failure. steadyPRINT makes the print server migration easier than ever – even with different operating systems. All Windows server operating systems as of Windows server 2003 are supported, whether 32 or 64 bit. steadyPRINT creates the printers on the new server (incl. name, driver, port, sharing and settings), takes over the users and transfers the printer sharings. The user migration enables all printer connections of the users to be deleted from the old print server and switched to the new print server. If driver conflicts occur during the migration from a 32 bit system to a 64 bit system, steadyPRINT provides a range of alternative drivers on the target system. This range can be adopted automatically for all relevant cases. 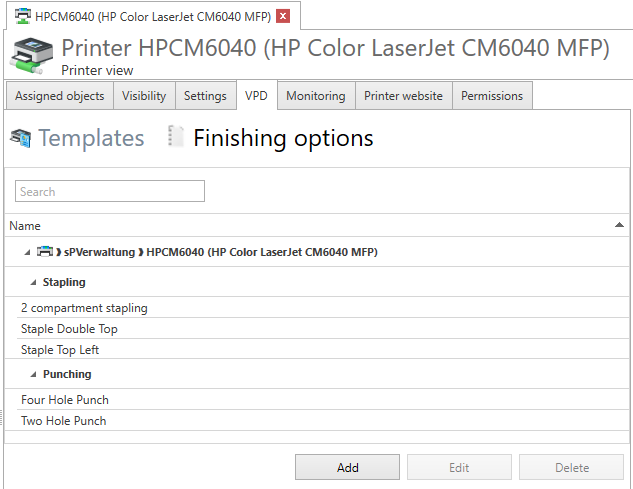 Users can create individual print templates with their favorite printer settings – even for different scenarios. 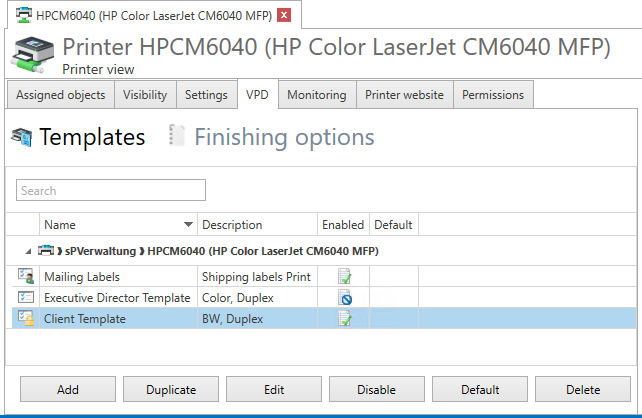 New management interfaces for templates, features and finishing options of the VPD print makes the administration in this section easier and clearer. So far, workflows could only be performed via the vPrinter. 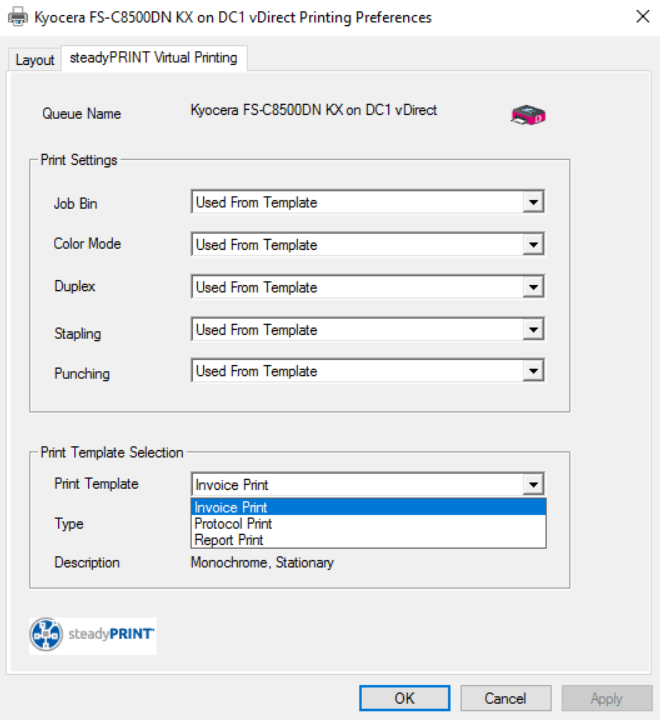 As of steadyPRINT 7.6 workflows can be provided as separate (vDirect) printers. This way, a workflow can be started directly from the printing dialog of an application. steadyPRINT offers all users the possibility to subsequently view their printed documents. It is new, however, that documents that have already been printed can be saved again as PDF, DOCS and XPS files. 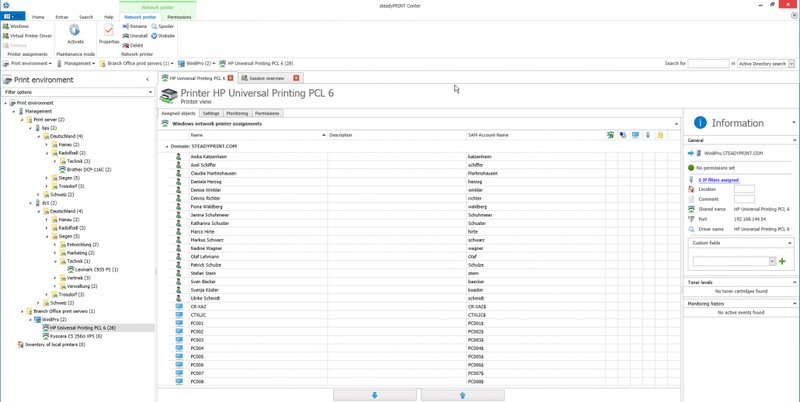 Enables a load distribution of the print jobs to a group of print servers. So far, the reliability function could only be performed in one direction (from master to backup print server). In the course of load balancing, reliability will be possible in both directions. Printers often had to be created several times on the print server for the user to use a printer directly and without having to select any settings. In future, this behavior will no longer be necessary. 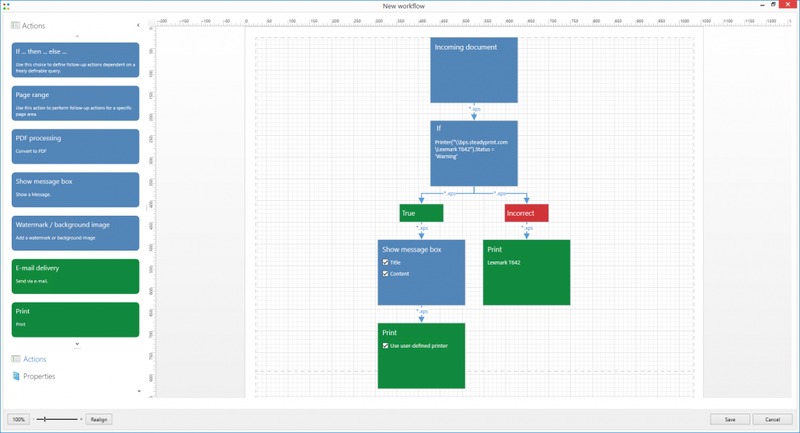 Private Workflow: The user shall be able to create workflows individually. A new UI is to simplify the merging and splitting of PDF documents. PDF/A helps to create PDF documents via steadyPRINT that are suitable for a long-term archiving. The new architecture and communication structure ensures a more productive steadyPRINT and facilitates the maintenance in existing environments. At the same time it is to provide best possible comfort for the implementation and to facilitate the rollout. New web dashboard with new design and new functions. Print jobs are to be selected and started via a small box at the printer. The own batch can be shared for other users.